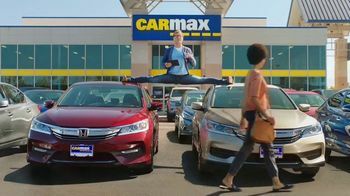 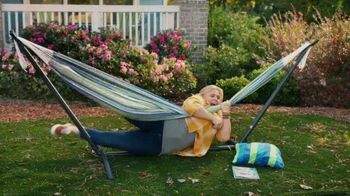 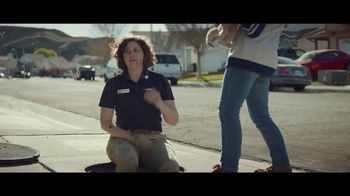 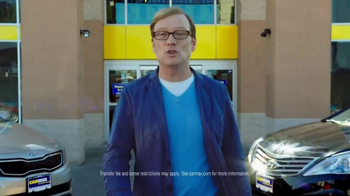 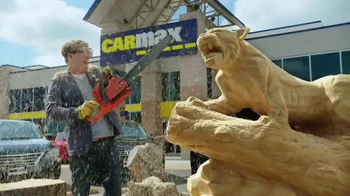 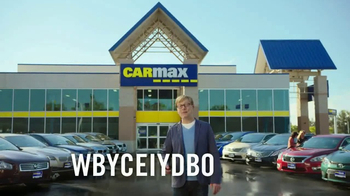 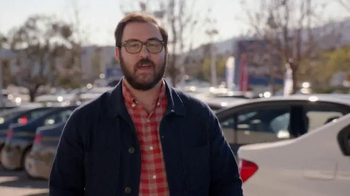 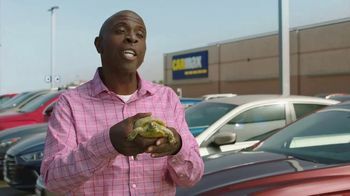 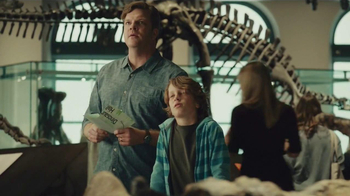 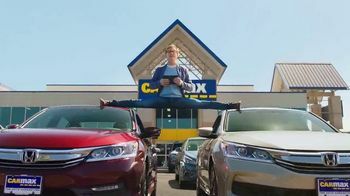 CarMax spokesperson Andy Daly shows off his flexibility by doing the splits across two cars. 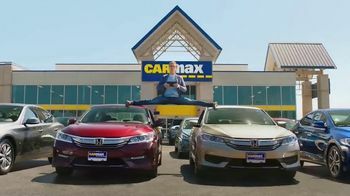 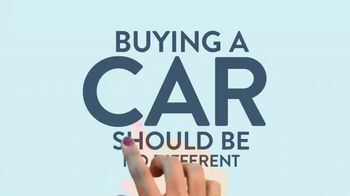 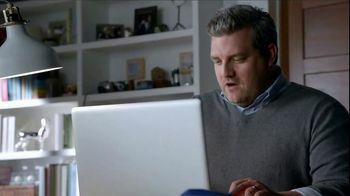 The auto dealer is also showing off its flexibility with offers like prepurchase qualification before you enter the store and 7-day holding periods with no obligation to buy. 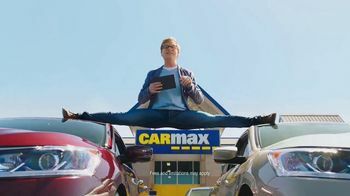 As one last word of advice, Andy suggests to never do the splits across two cars.